Go Back To Shop All Lawn Mowers. Learn more about Triad Leasing's lawn mower leasing program. Riding lawn mowers including rent-to-own lawn mowers. Make summer mowing easier, faster and more fun with a new riding lawn tractor from Triad Leasing. 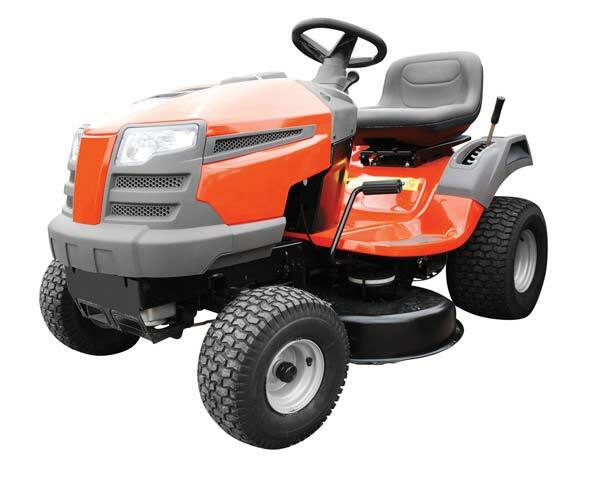 Visit your local Triad Leasing store for lawn mower selection, availability & pricing. This is sample art and the actual models available may vary from image shown.